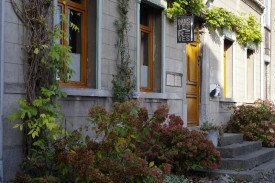 Bed & breakfast in Angre (Honnelles) - Dans tes Rêves! 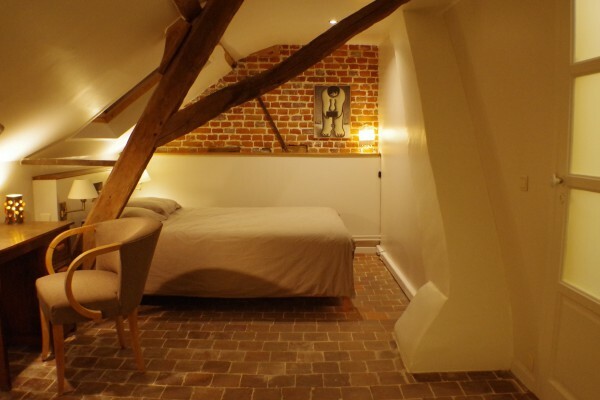 Home > B&B Belgium > B&B Hainaut > Dans tes Rêves! Located in the heart of the Parc Naturel des Hauts-Pays, the former farmhouse, a building of the 19th century, was brought back to life after a long but enthusiastic restoration. An enchanting location of which you will enjoy the quietness, sipping your apéritif on the sunset bathed terrace, enjoying the view towards the orchard or walking to the vegetable garden. You'll enjoy a large choice of homemade jams (from our own fruit) and specialties. Home-baked bread (or baked by our favourite artisans from Audregnies, a nearby village), honey from the region. Seasons and inspiration remain the guiding principles of our home made dishes. Beyond 2 persons, the extra-beds are located up in the mezzanine. The rooms are on the first floor and are equipped with private bathroom (sink, shower and lavatories, hairdryer and towels). Coffee and tea in the rooms and dining room. Washing machine, tumble dryer, iron and bicycles available on request. We remind you that there is no TV in the house however free Wi-Fi is available. Please, notice that we have no electronic payement terminal. For breakfast, you'll enjoy a large choice of homemade jams (from our own fruit) and specialties. Home-baked bread (or baked by our favourite artisans from Audregnies, a nearby village), honey from the region. As for coffee, we have chosen an excellent fair trade arabica by Chorti. Would you prefer savoury breakfast? Got allergy or food intolerance problems? Please, let us know and we will do our best to take this into account by proposing a special breakfast and by informing you of possible allergens. Que dire ... on reviendra, on conseillera, on vantera. Ce fut un réel plaisir, encore merci! 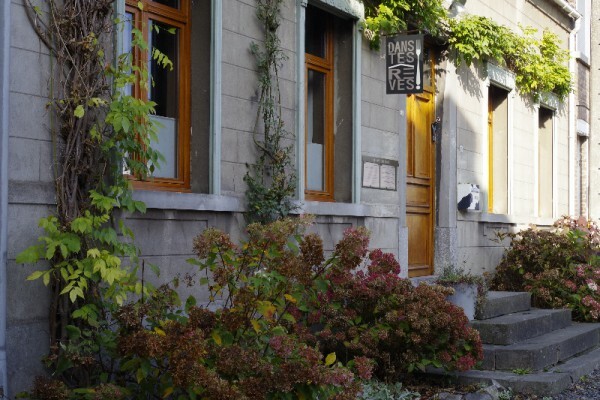 Did you stay in Dans tes Rêves!? Let us know what you thought about it and help others to make the right choice! * I confirm having stayed in Dans tes Rêves!. 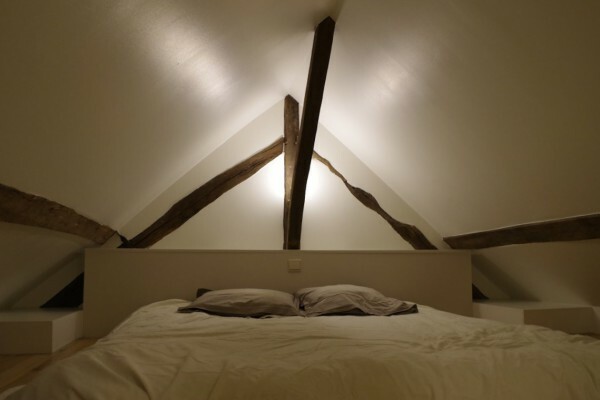 Find other bed & breakfasts in Angre or all bed & breakfasts in Hainaut.